Originally inspired by tired feet at the end of the Badwater 135, the Altra Paradigm 4.0 is completely updated and revamped. An Altra EGO midsole for plush cushion and ultimate energy return; a knit upper for durability, and integrated Stabilipods for enhanced support. 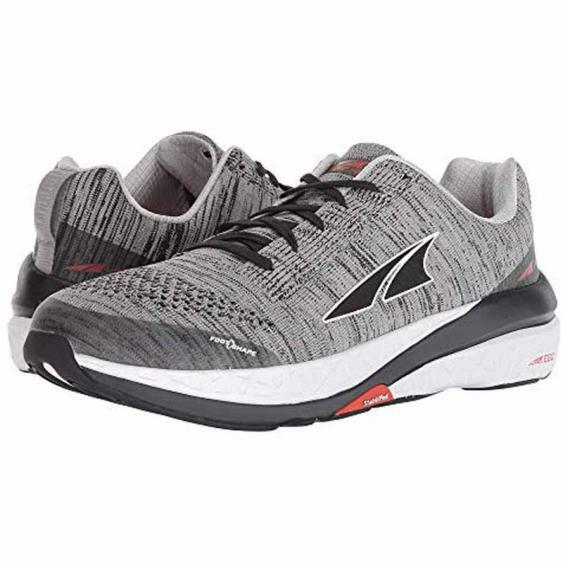 The same sweet GuideRail system is still here to help steer a tired or pronating foot, and with the addition of Altra EGO in the midsole and knit in the upper, this shoe is even more resilient, comfortable and cushioned than before.